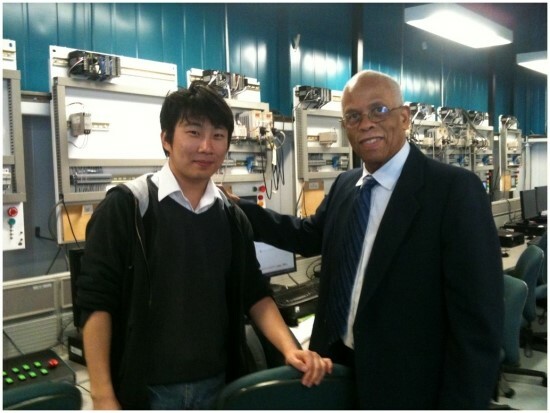 When I studied at Seoul National University of Science and Technology in Korea, I had a strong desire to learn more in depth to be a global engineer, but my education in Korea focused more on the theoretical side of my major than on practical techniques, which did not help me use the knowledge at work. 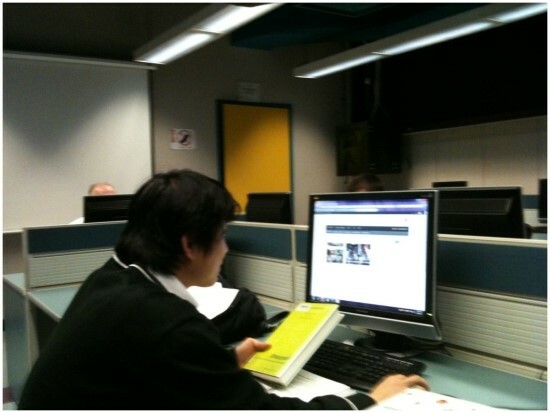 To find the right college for me, I visited colleges in Canada, the US, and Australia in person. 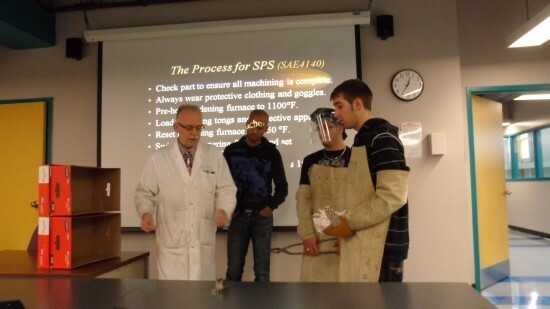 After spending a considerable amount of time, and having compared the curricula of many colleges in Canada, I chose Seneca College, which provides the practical knowledge techniques that I need to learn. My goal is to become a global engineer. The job requires a high English proficiency and a broad knowledge of different computer programs. 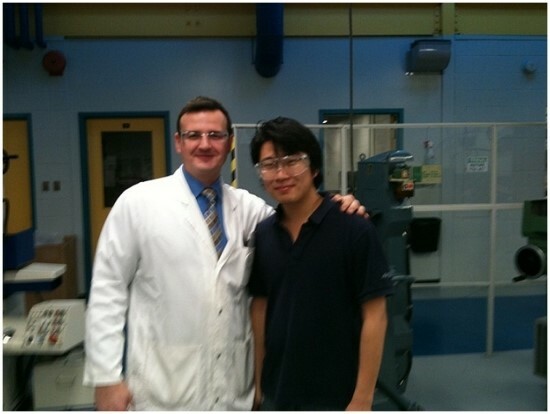 To achieve my goal, Seneca has all the courses that I need to take, particularly Computer-Aided Design, Computer Assisted Machining and Computer Numerical Control. 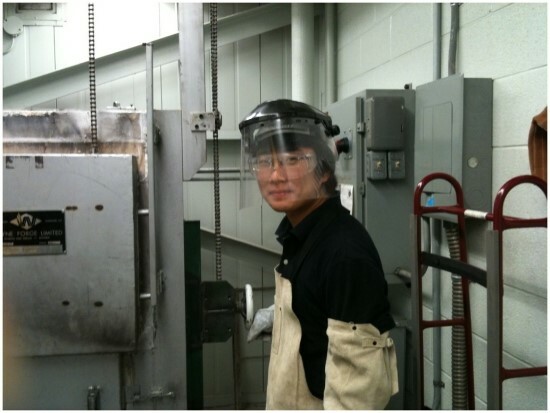 The program I am going to study also provides other amazing courses, such as Machine Design, Manufacturing Process, PLC Electrical Control Systems and Machining Theory. When I saw the course outline for the program, I was thrilled because these were the course I was looking for. Because I successfully completed my studies in Seneca college, Canada. I could work for the Canadian company and the German company and also many foreign-affiliated firms asked me to work. After completing my studies my life has been changed to be better. 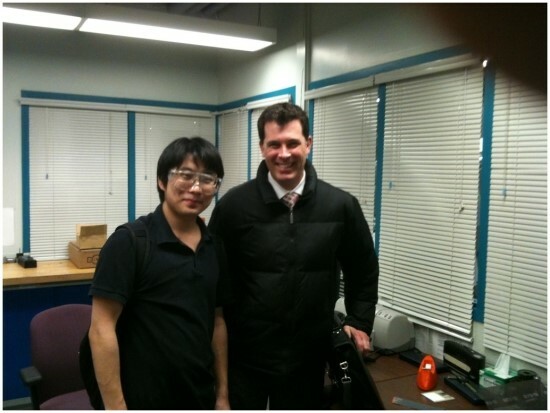 I am really satisfied with my studies in Seneca college, Canada. There were many practice hours. 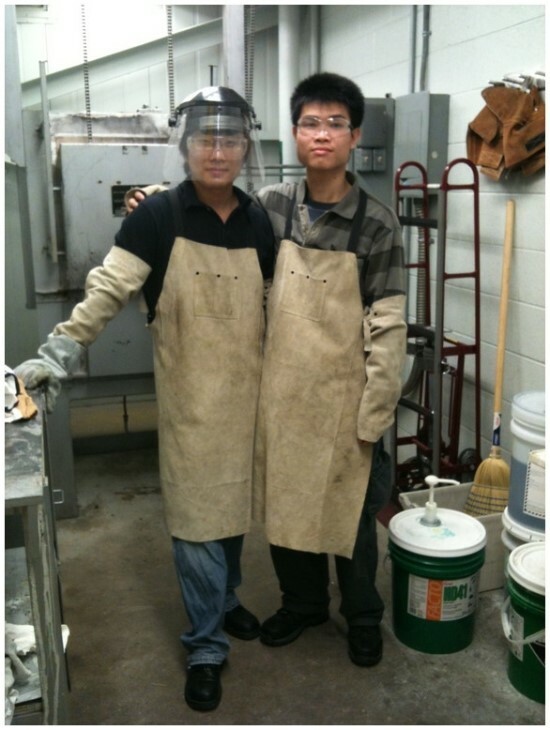 Students need to make a part within time such as “time-based manufacturing practice”. I like a Social Technology subject becasue I am good at computer. He looks like an immigrant but he is a native Canadian guy. He kindly teachs me English. He looks like very kind but actually he is a very strict professor. This guy is my best Chinses friend Changhe Mai. We help each other to accustom college life. 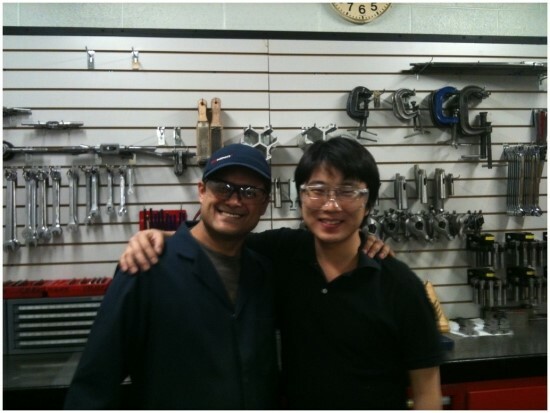 He was my professor but sometime he became my friend as well. I like professor Ferguson a lot. He is as generous as a saint. I cannot forget his name professor Ajay. She had lived in Korea for one year and had lived in China for few years. Therefore she us understand various Asian cultures.